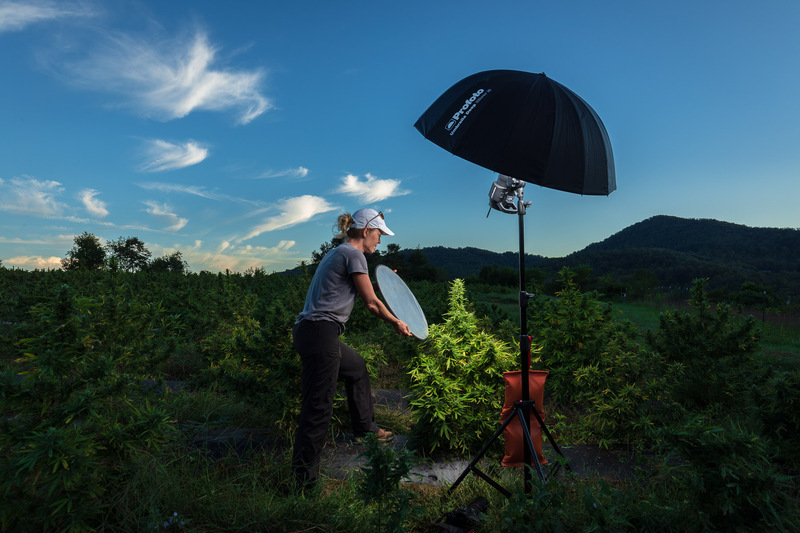 Shooting cannabis plants for Appalachian Growers, a local farm in the North Carolina State Extension Industrial Hemp Pilot Program. Here's the owner helping out in a behind the scenes shot. They're now in the harvest phase and the female plants will soon be CBD oil products for medicinal use.